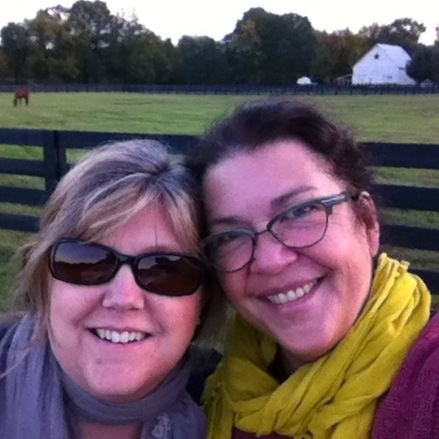 I’ve just returned from four days in a lovely town called Leiper’s Fork, with a treasured friend named Nina. 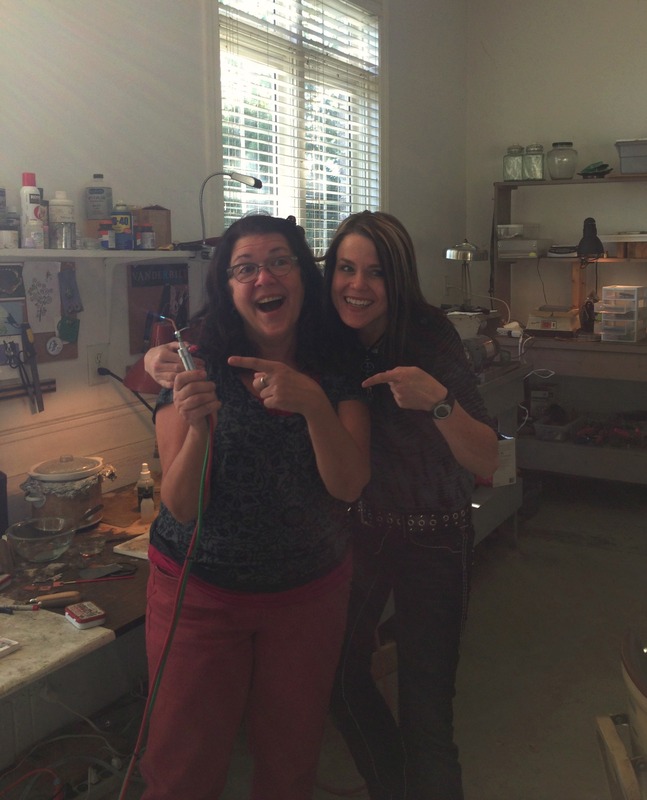 We met there to take a silver soldering class in Franklin. 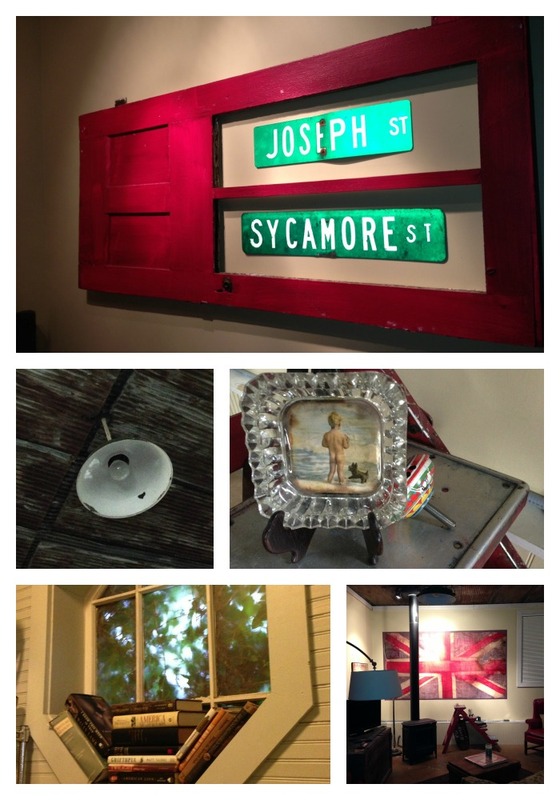 I didn’t arrange anything except to find us a place to stay and some how I stumbled upon Leiper’s Fork. But I’m getting ahead of myself. Nina. My friend Nina. I couldn’t write that sentence in May. I had not met her. 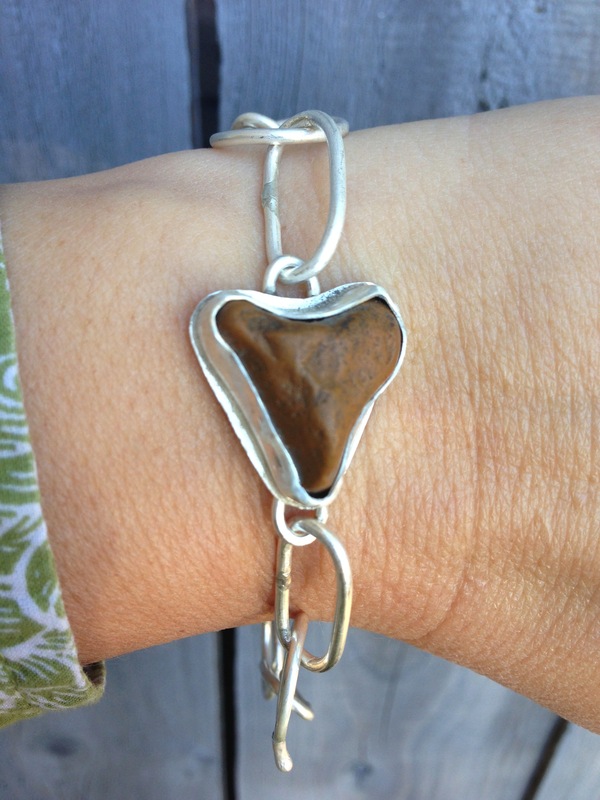 I had pinned some of her beautiful work on Pinterest and looking for a jewelry class to take I followed it back to her blog one day. AND then came the trip to North Carolina Wisconsin to take her class at Valley Ridge. (A Hill to Climb read about THAT awesomeness) We bonded over being Alabama girls on a quest to find Bald Eagles and not only had a flight together leaving Wisconsin but our seats were beside each other. We decided our friendship was meant to be. So with Nina’s planning we found ourselves together in Leiper’s Fork taking a silver soldering class from this fabulous teacher named Nancie. Nina lives in North Carolina and so making our best plans to try and arrive at the same place hours away from each other, I pull into the crunchy rock driveway 60 seconds after she did and so began our days of everything falling into perfect place. 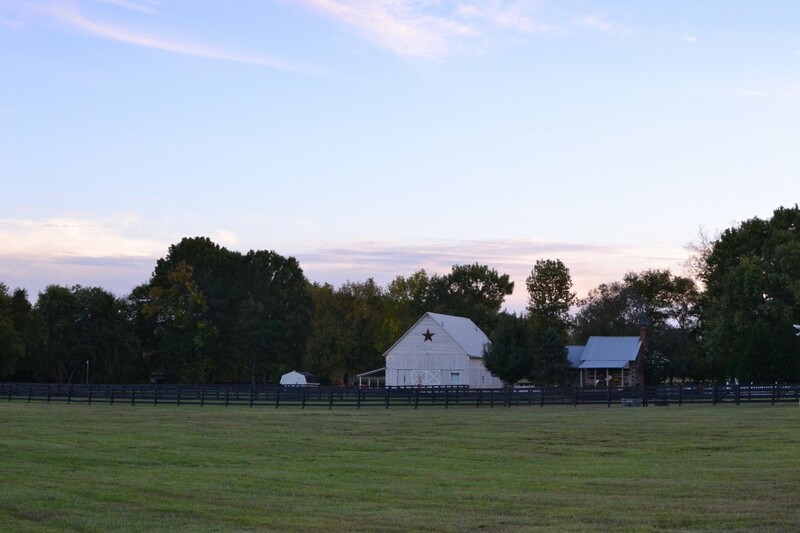 Leiper’s Fork is about 15 minutes west of Franklin and it’s just a dot in the road but a dot full of charm and character and history. 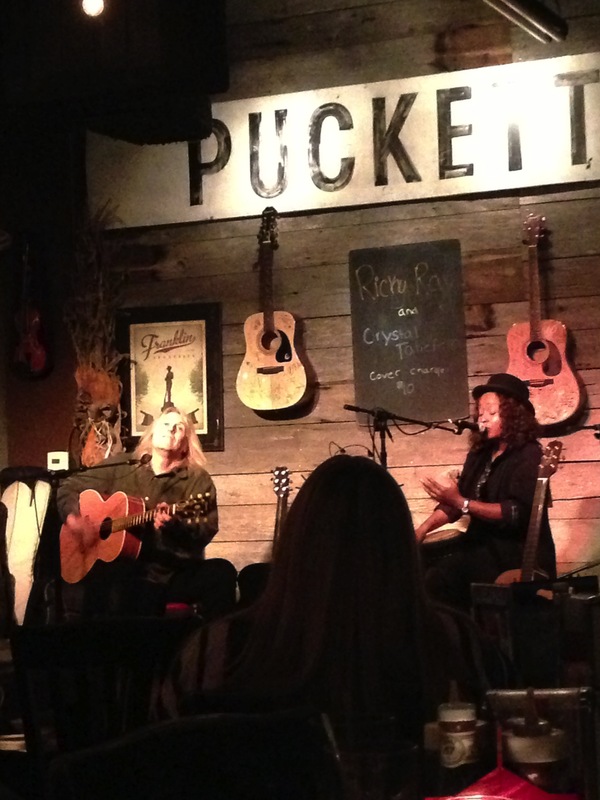 They were preparing for their annual Fork in the Cork event, and the famous Pucketts is also there, but actually every night they had fire pits going and a shindig was happening. We didn’t have time to check out the town, but just drive by slowly in envy. Our classes were loosely from 9 to 6. Loosely I say because, well if Nancie ever reads this I want to be straight up about it. We were late everyday. We arrived Saturday afternoon and since Nina hasn’t ever been to Franklin I took her to Icehouse Antiques. We found a few things and a few things we wish we had bought. 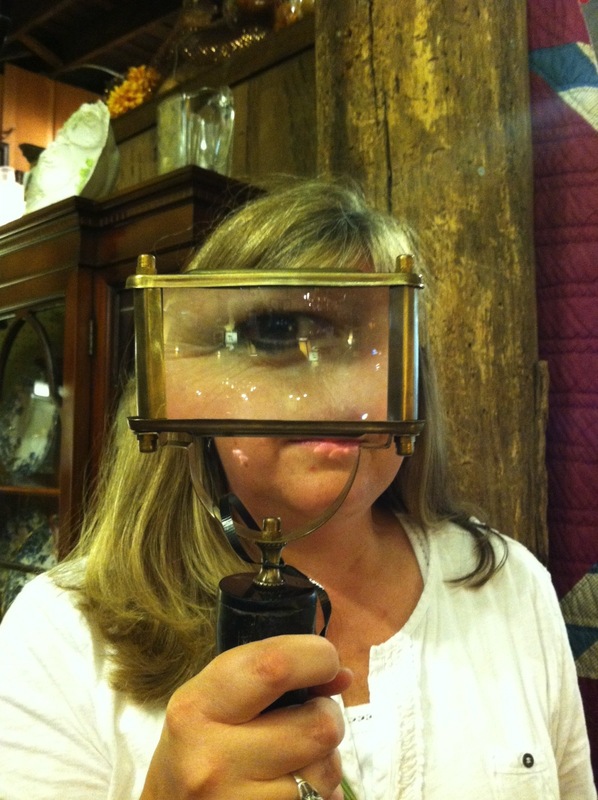 We got silly with the big magnifying glass. 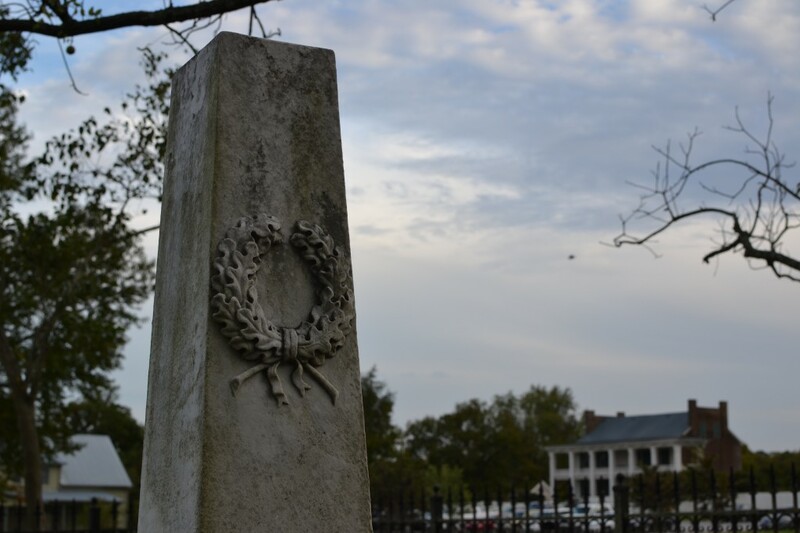 We drove around and ended up following a sign to the Carton Plantation House and cemetery and we walked around the cemetery. 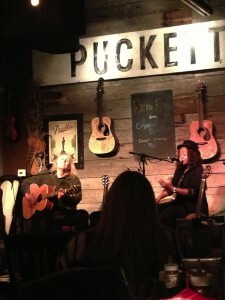 We met Nancie and Jerry at their beautiful home and then went to Pucketts in Franklin. 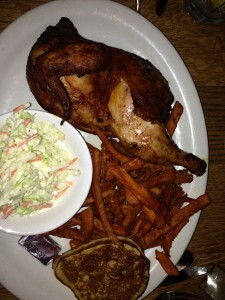 The food was amazing and the entertainment was really great. Ricky Ray and Crystal Taliefero. He is a singer/songwriter/guitar player and she is an instrumentalists. When he said bless you during the middle of a song to someone in the audience that sneezed, I knew he was from Alabama. Nina is a student once more and ready for first day of class. 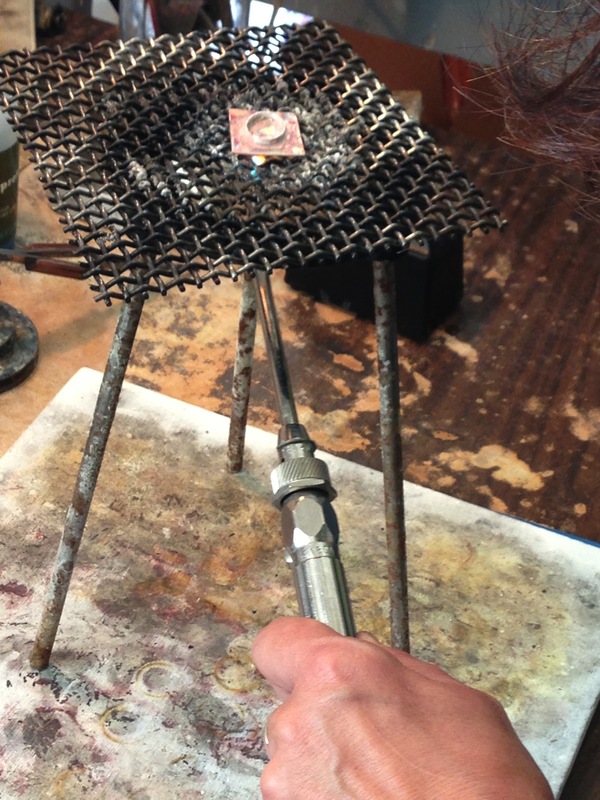 And then began our three days of silver soldering. Nancie had a fantastic workshop in her garage. She is a wonderful teacher, so patient and knowledgable. Her jewelry is so beautiful. We laughed a lot and the time went by so fast in her studio. Her hubby Jerry kept us highly entertained at lunch and treating us to homemade soup and sandwiches. We called him trouble but he still took care of us. I really like Nancie and Jerry. I miss them. The last day of class we wanted to make something to take home so we did. It was very exciting to pull together all that we learned and have something to show for it. 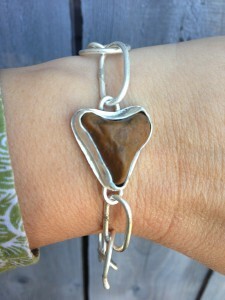 I found a heart shaped rock in the Leiper’s Fork driveway and used it in my bracelet. Nina brought a lovely piece of beach glass she had found on her river walking and made a pendant out of it. The color is beautiful. I love being around creative people and feeling their energy. It is inspiring. I never would have imagined that I would be holding a torch and be creating something that I would wear. But I did and I loved it. Dawn and Katie live in the area and they too were at Valley Ridge and stayed at the farm that I did. They came to visit us bearing gifts and we enjoyed their company and encouragement and their burst of energy during our days. Tuesday night, we all ate dinner at J.Alexanders, my favorite, and they treated us to a swag bag of all things made in Tennessee! They are so thoughtful! 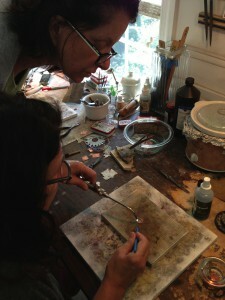 Then we walked over to Vanderbilt and took a jewelry class with them. We learned to enamel and cloisonné enamel. This class is a 10 week class and their teacher Susan was fantastic. Nancie teaches here as well. It is an awesome opportunity if you live in Nashville. We stayed right in Leiper’s Fork and found it so quaintly decorated in quirky English antiques with a nice industrial style. We locked ourselves in and couldn’t get out unintentionally. We found heart shaped rocks in the driveway. Nina made french press coffee every morning. I brought homemade cinnamon rolls. 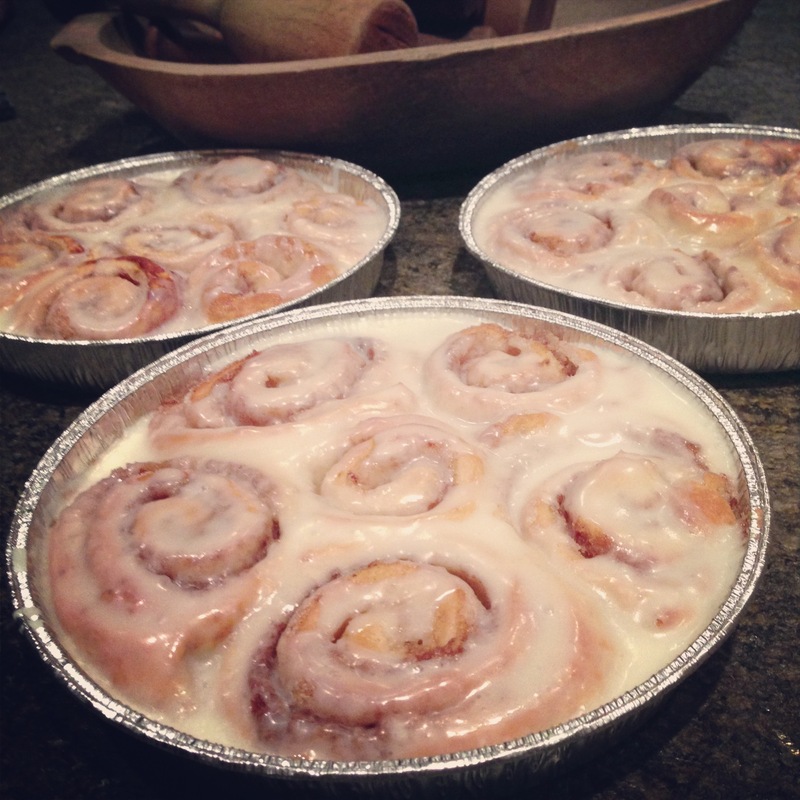 (pioneer woman recipe). It had a fake wood burning stove that came on to heat the place. We didn’t know this. I found out during the middle of the night when the flames woke me up. Nina found out the next morning. We met a neighbor across the street. She wore swanky boots up over her knees and had a cat named Ditch, because he hid in there a lot, but was friendly now, like his owner. She told us Mike from American Pickers lived across the street until people wouldn’t leave him alone and then he moved, she sold him the house. There was ivy growing through the corner of the ceiling into the room, it added charm. We brought enough food to last 2 weeks. We celebrated Nina’s birthday. I made her a Nina’s box and filled it with goodies. We stayed up late talking. Stayed up later texting across the room. Even later laughing at dasherlikethereindeer on instagram. (Okay, Nancie, now you know why we were late). Plus all the trouble with locking and unlocking the door. That WAS true. 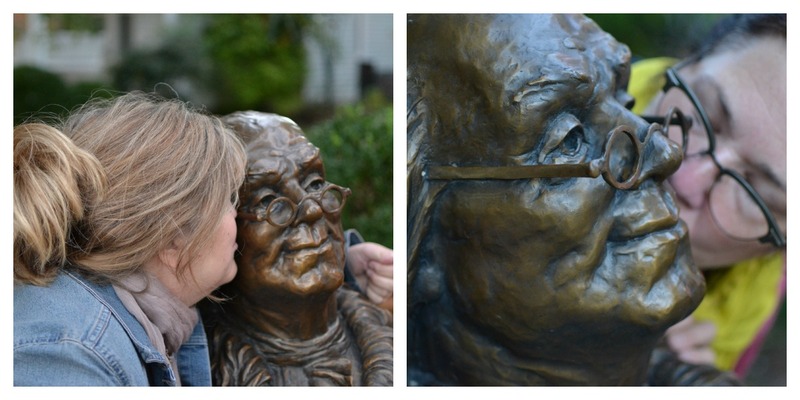 We did stop in Leiper’s Fork to meet Ben. 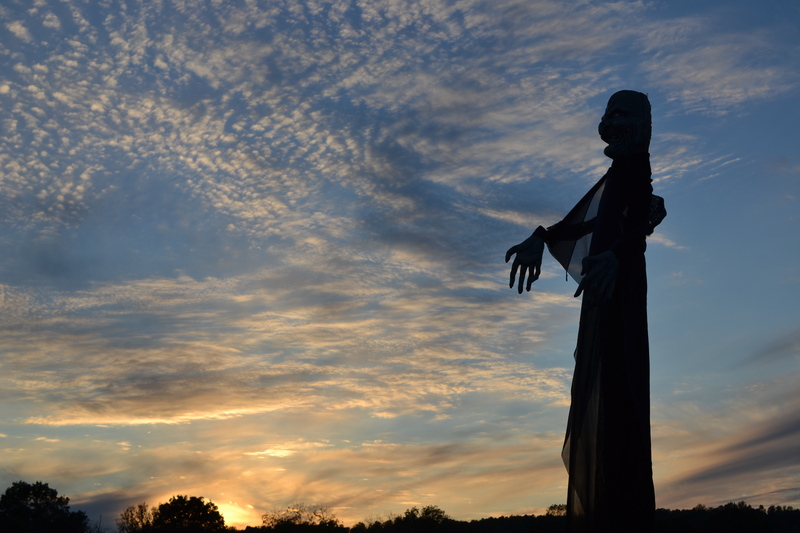 And one afternoon the sky was just right and we took great pictures of the entrance way to the “haunted woods”. 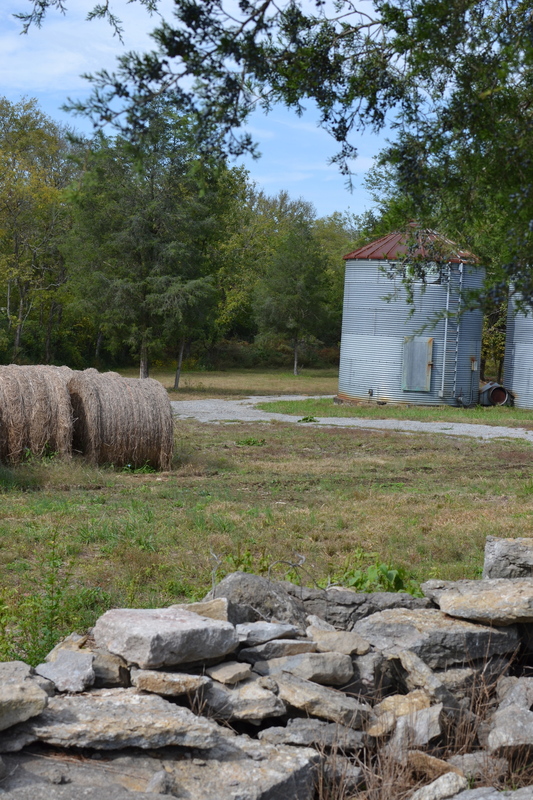 We went and found Nicole Kidman and Keith Urban’s house. We passed it everyday, we just didn’t know it. 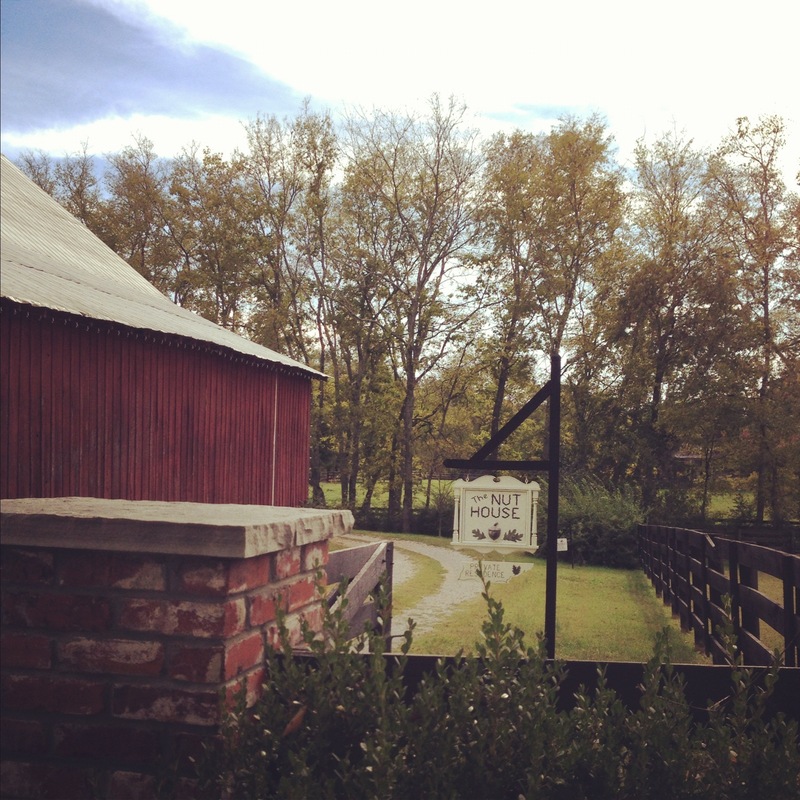 We loved Leiper’s Fork. We want to go back. If you are in the area you have to go to Leiper’s Fork and you should stay there too. 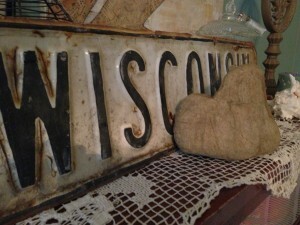 See Brigadoon for several great places to stay. The trip ended and we didn’t want it to. That is a sign that it’s a great trip. I snapped a picture of Nina’s little burnt orange Element as it turned back East to head home. Sad to see her go. 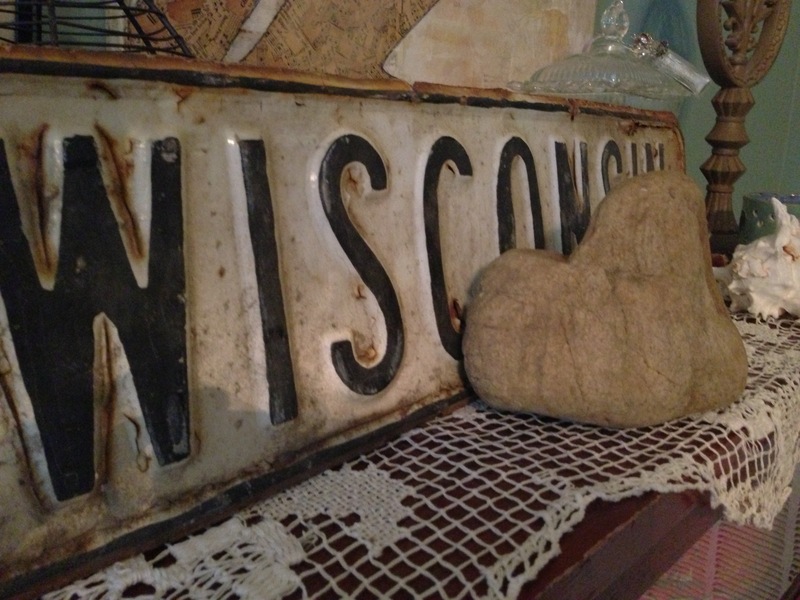 When I got home I placed the large heart shaped rock that Nina gave me by my old Wisconsin street sign on my mantel. It looks quite absolutely at home there. I am so thankful I was given this opportunity. Thankful to Kevin and Chad who had to rough it for a few days. I can look back and see the doors opening for all this to transpire and it just makes my soul happy. I’m grateful, grateful to many. This entry was posted in jewelry, photography and tagged franklin, leiper's fork, nina bagley, silver soldering by Katey. Bookmark the permalink. Katey, what a charming story about your adventures here in our little town! 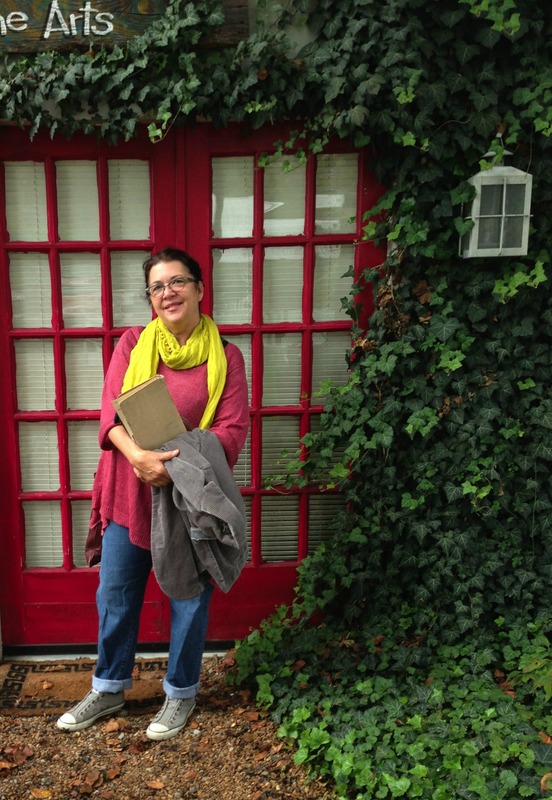 My name is Lavana and I live in Leiper’s Fork and my husband has lived her all his life. We are so happy that you had a good experience here and it blesses my heart to see all the photos and know that I have a bond with most all of the places included in them! Love how unexpected circumstances happen to bring two people together. 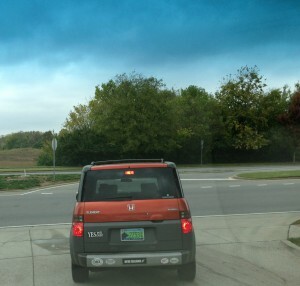 I remember your story about how you discovered Valley Ridge was in Wisconsin, not expecting that, rather thinking it was North Carolina. 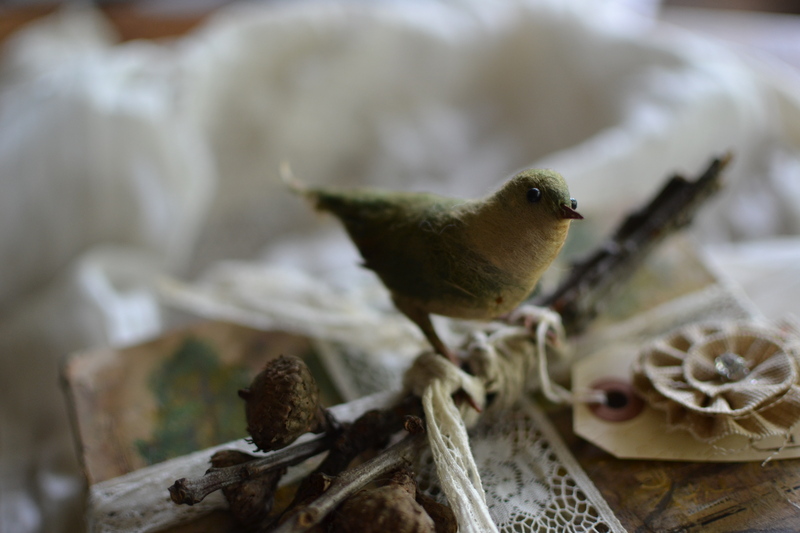 Had you actually known, you wouldn’t have registered for Nina’s workshop… and look what happened as this lovely universe unfolds. Yes Katherine, I love how you worded that. I am so thankful for many reasons that I came to Valley Ridge. I love that you two found a friend in each other. It is amazing how fate can put just what we need in front of us if we’re paying attention. Leslie, I so agree with you that we need to be paying attention. That becomes increasingly harder doesn’t it. Thankful for those times when we find it. Thank you for reading.